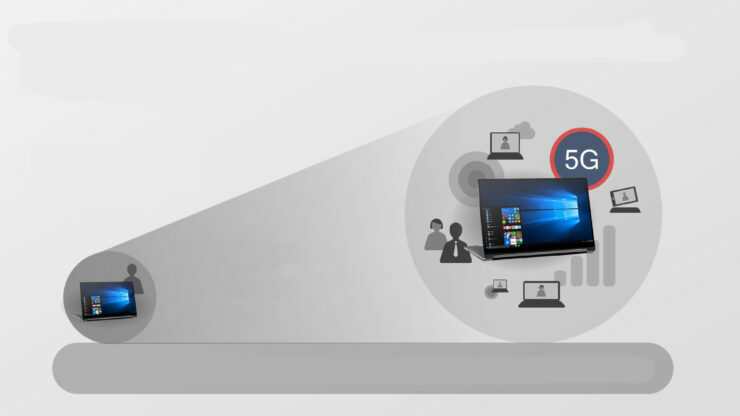 Qualcomm’s push towards the ‘Always Connected PCs’ ecosystem reveals that consumers want lots of battery life from their notebooks but unfortunately, such a thing is not even close with x86 processors from Intel and AMD. Most manufacturers often market their notebooks in being able to deliver 15 hours of battery endurance on a single charge, but that is normally tested out using video playback tests and none of the more intensive applications. Qualcomm believes that it will be able to meet the demand of consumers with notebooks of the future bearing its Snapdragon chipsets. 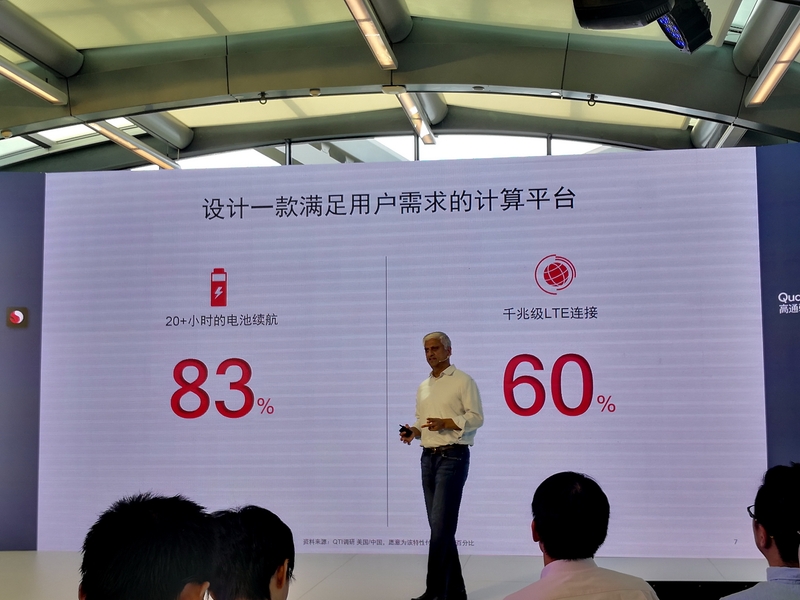 During a conference held in Beijing, Qualcomm wanted to reveal to the press and others that demand for ‘Always Connected PCs’ has received an unprecedented level and that is thanks to the perks that come with the purchase of these machines. Unfortunately, previous reviews of the Snapdragon 835-powered machines did not present a satisfactory result in the performance department though critics have stated that such notebooks are able to deliver a ton of battery life in comparison to devices featuring Intel and AMD processors. To cover up the performance bits, Qualcomm introduced the Snapdragon 850, a 10nm FinFET chipset that was designed just for ‘Always Connected PCs’ and giving consumers a boost in battery life while also giving them additional performance in return for their troubles. The Snapdragon 850 is able to achieve a TDP of 6.5 watts and is able to compete with Intel’s low-powered Y-series of chips. However, Qualcomm will further push this ecosystem with the introduction of a Snapdragon 1000, a chipset that is said to feature a TDP of 12 watts, coming extremely close to Intel’s U-series of chips, which sports a 15W TDP and are designed specifically for notebooks. Additionally, this push from the chipset manufacturer will also allow one more feature to be presented in upcoming notebooks and 2-in-1s, and that is lightning-fast LTE connectivity. The upcoming Snapdragon 855 is said to be the first 7nm FinFET SoC from Qualcomm and it might be the first from the company to feature 5G connectivity. The U.S.-based chip giant will certainly be introducing a variant of the Snapdragon 855 designed specifically for larger machines and with the incorporation of a 5G modem in the notebooks, consumers will be able to experience immediate connectivity with a single click. While the Snapdragon 850 is able to provide a marginal improvement in performance over the Snapdragon 835, Qualcomm’s future silicon should become a threat to Intel and its chips designed for portable, but powerful notebooks. Do you think Qualcomm would be able to make a successful market with such notebooks? Tell us down in the comments.